Quality Services Depends On Quality Products. We are proud to use only the best products available when providing services to our valued customers. We offer all the products we use for sale to help you maintain your new look! These brands have been selected for their outstanding quality in order to provide you with the consistent results you demand when you visit us. Come and shop our vast haircare selection and you can pick up some make-up, handbags, and jewelry to complete your new look! 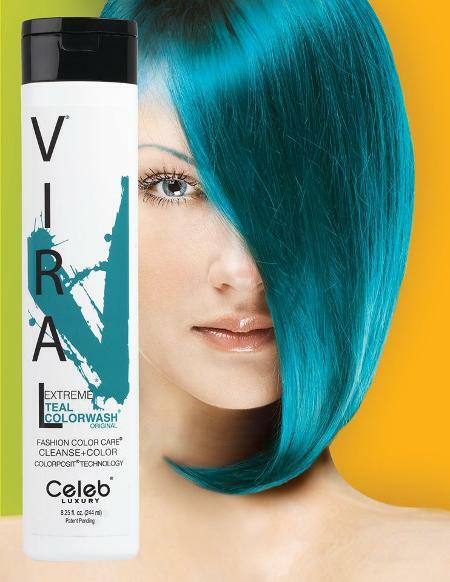 Maintains, corrects and boosts color brilliance. Alternate with moisturewash™ to manage color vibrancy. Complete viral® system restores hair to healthy, natural feel. SIMPLY CHOOSE DESIRED BOLD HAIRCOLOR. 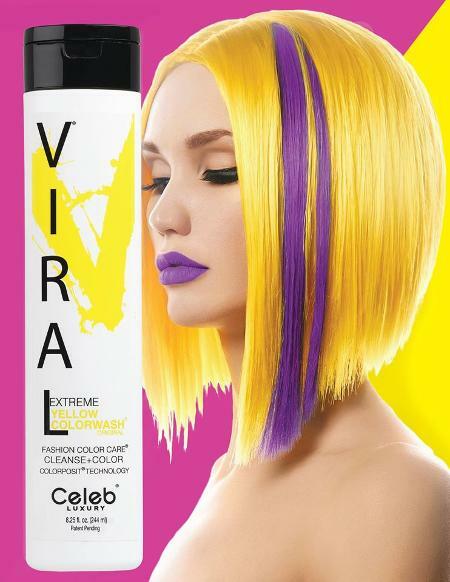 Bold color on pre-lightened hair or jewel-tone on deeper colors . Now in stock at It's All The Rage Hair Designs. Stop in today or call 610-375-0816. Size Matters! 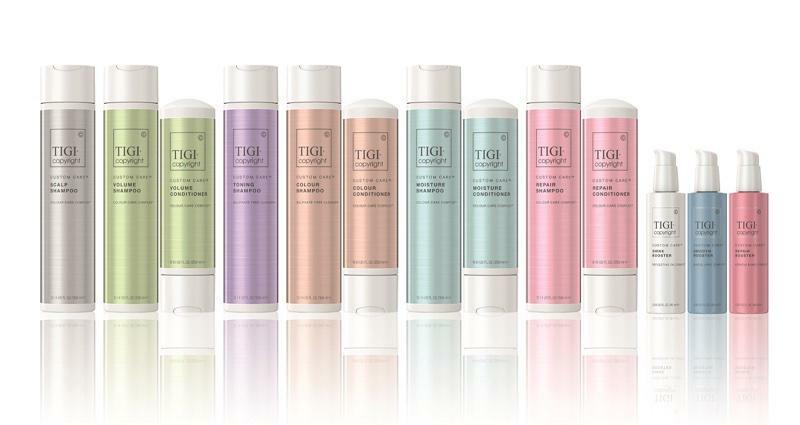 Discover the NEW Bed Head by TIGI Volume Collection! The NEW Bed Head by TIGI Volume Collection puts the power of big, bold volume into your hands via four professionally formulated products. The products have expertly engineered technology that creates cutting edge volume like never before without weighing hair down. The next generation of volume styling is all about massive, textured, rough and messy styles and this range provides this specific type of volume that can be seen and felt. At Bed Head® they know size matters. Bed Head® clients are bold thrill seekers — they get a buzz from hair with massive volume that shouts excitement and confidence. So, we’re going for FULLY LOADED™, TIGI's expertly engineered wash and care range and two new superstar stylers: BIG HEAD™ and FULL OF IT™ – for bigger, bolder, braver styles. Bed Head by TIGI's most advanced volumizing wash and care range, FULLY LOADED™ Massive Volume Shampoo and Volumizing Conditioning Jelly create fearless volume, giving hair the perfect head start. As you wash, the shampoo releases its innovative technology into hair to give you volume you can see and feel! It is also packed with expertly engineered UPLOADER™ technology, giving hair ‘volume memory’ as it dries so that the body and volume created is ‘remembered’ throughout the day. You just need to push hair back up to rebuild the shape, it’s that simple! Continue with FULLY LOADED™ Volumizing Conditioner Jelly, bursting with fiber-thickening technology to swell the actual fibers, making them thicker and fatter without compromising on conditioning power. FULLY LOADED™ is packed with thickening and moisturizing benefi ts in one amazing formula. Together, UPLOADER™ shampoo and FULLY LOADED™ conditioner make hair ready to up the style factor. 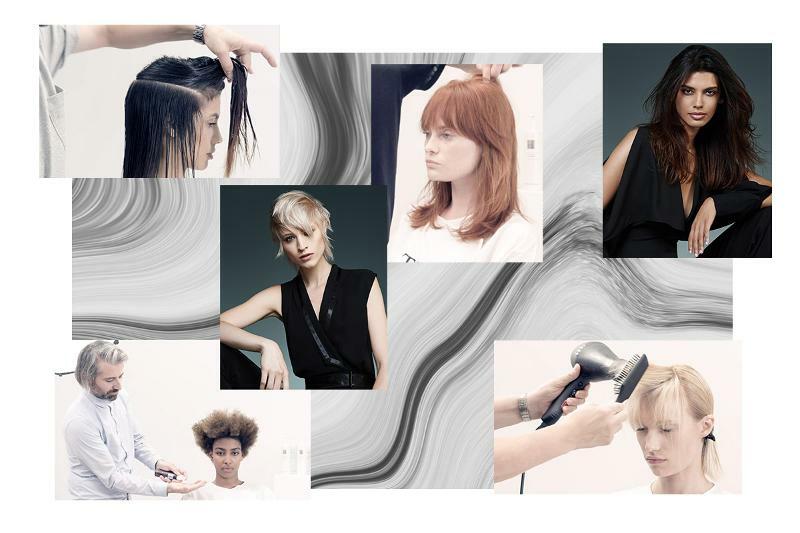 For next generation volume styling, the TIGI® International Creative Team envisions big styles that are textured and messed up. Together with Bed Head® R&D, they’ve created BIG HEAD™ Volume Boosting Foam. This is going to be huge! It not only preps hair for long-lasting style retention with texture, but also gives fiber on fiber friction for fuller, thicker looking hair. Once hair is loaded with all the volume it can take, the final step is to lock it in place with FULL OF IT™ Volume Finishing Spray to provide firm, flexible hold, to keep every bold, brave style intact. The BEACHWAVER® is what you have all been waiting for! The BEACHWAVER® is what you have all been waiting for. Featured on the Today Show 3 times (Kathie Lee and Hoda's Favorite things! ), Star Magazine, Teen Vogue, US Weekly, Shape, Allure and rapidly becoming the favorite styling tools for celebrities and moms, this curling iron will save you time and leave you looking like you just left the red carpet! Sarah and her sister Erin worked on developing this innovative rotating curling iron for over two years. The technology is unsurpassed (with customized extra long barrel, digital temperature control, and Left/Right control buttons), the idea is simple, and your hair will look fabulous. Guaranteed! 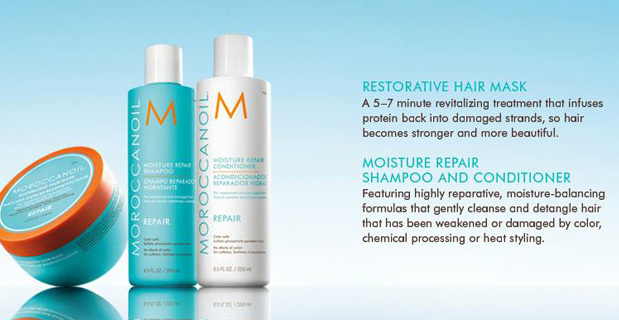 We invite you to come in and try the new Moroccanoil BODY line! Few salons have the privilege to carry this exclusive line. We are one of the selected Salon & Spa’s. We are excited to introduce Moroccanoil BODY, a line of innovative products with authentic ingredients that quickly replenish skin’s moisture, leaving it smooth and rejuvenated. Of course you can trust that the line is free of parabens, mineral oil, and alcohol. 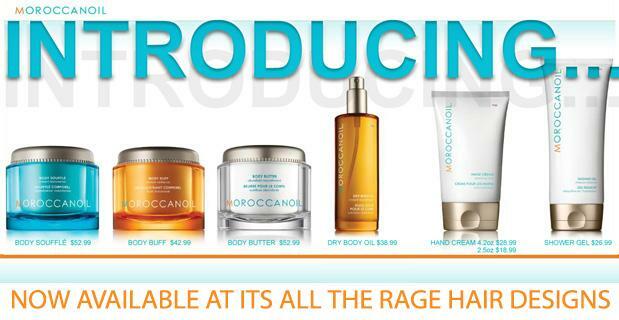 These products are antioxidant-rich and argan oil-infused.Who wants irresistible and silky skin? I know we do! If you have hair that has been weakened or damaged by color, chemical processing or heat styling you may want to give it a whirl. Moisture Repair Shampoo and Conditioner- Moisture Repair Shampoo and Conditioner are for hair that has been weakened or damaged by color, chemical processing or heat styling. They restore hair by bathing it in a highly concentrated formula rich in antioxidant argan oil, reconstructive keratin and fatty acids. Both products restore elasticity, moisture and manageability. The formulas are free of sulfates, phosphates and parabens, so they’re safer for the environment and won’t dry, fade or strip color-treated hair. Restoration Mask- Restorative Hair Mask is a 5-7 minute revitalizing treatment that quickly repairs hair that’s weak, damaged or color-treated. Its high-performance formula is rich in argan oil and protein to fortify and restructure hair that’s been damaged by chemical treatments or heat styling. It actually infuses protein back into the weakened hair shaft, so hair becomes stronger and more beautiful. ©2019 It's All the Rage Hair Designs, All Rights Reserved. Unauthorized duplication is prohibited.